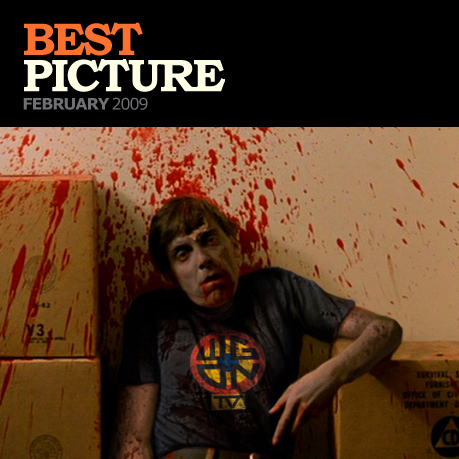 Many thanks to everyone that submitted images for our ‘Best Picture of February competition’ – it was a close call, but Ross Williams from Australia won with this great manipulated image inspired by Dawn of the Dead and our homage T-shirt WGON TV. Ross wins 3 T-shirts from our range. We’re offering the chance to WIN 3 FREE T-shirts every month. Just email us your pictures (either wearing or featuring our T-shirts in some way) to info@lastexittonowhere.com for a chance to win. Photoshop manipulations are gladly accepted and encouraged!